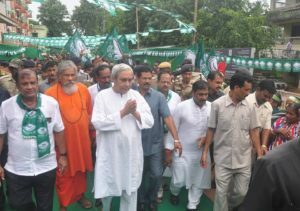 Bhubaneswar: Odisha Chief Minister, BJD supremo Naveen Patnaik launches Jana Sampark Padayatra in Bhubaneswar. BJD workers in all the urban local bodies and villages will be involved in the 10-day long annual Padayatra across the state from October 2. 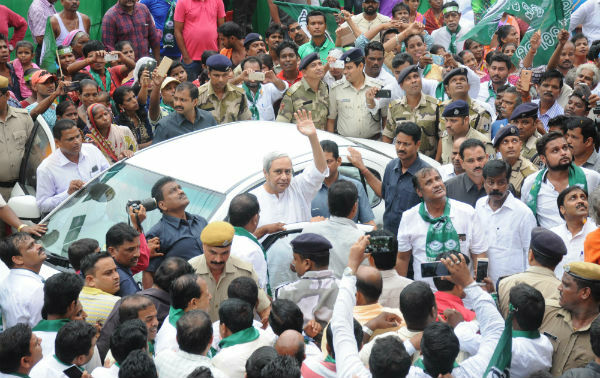 Launching BJD’s Jan Sampark Padayatra at Mahishakhal in Bhubaneswar today Odisha Chief Minister Naveen Patnaik claimed that Odisha has achieved the highest rate of poverty reduction in the country. Patnaik said that the state has topped the list of poverty reduction and claimed his government has reduced poverty in the state by 25%. The BJD president also claimed that his party believes in action and has worked tirelessly for the last 17 years for the development of the state. BJD believes in action and the development of Odisha is our aim, the state government has initiated many schemes for the poor and has worked for the last 17 years for the development of the state, said Patnaik in his address. BJD will raise the issue of central negligence towards Odisha during its state-level Jan Sampark Padayatra which is scheduled to conclude on October 11. The yatra will conclude on October 11 coinciding with the birth anniversary of Jayaprakash Narayan. 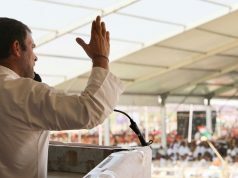 The BJD leaders said the party will raise the issue of Centre’s neglect and Odisha’s demand for special category state status during the padayatra. The BJD leaders said the objective of the programme is to create awareness among the people and inform them about the injustice being meted out to Odisha by the BJD led NDA government at the Centre. Tacit support extended by Centre to Chhattisgarh on Mahanadi river water dispute.